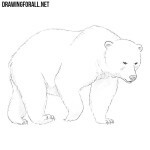 Hello everybody and welcome to DrawingForAll. 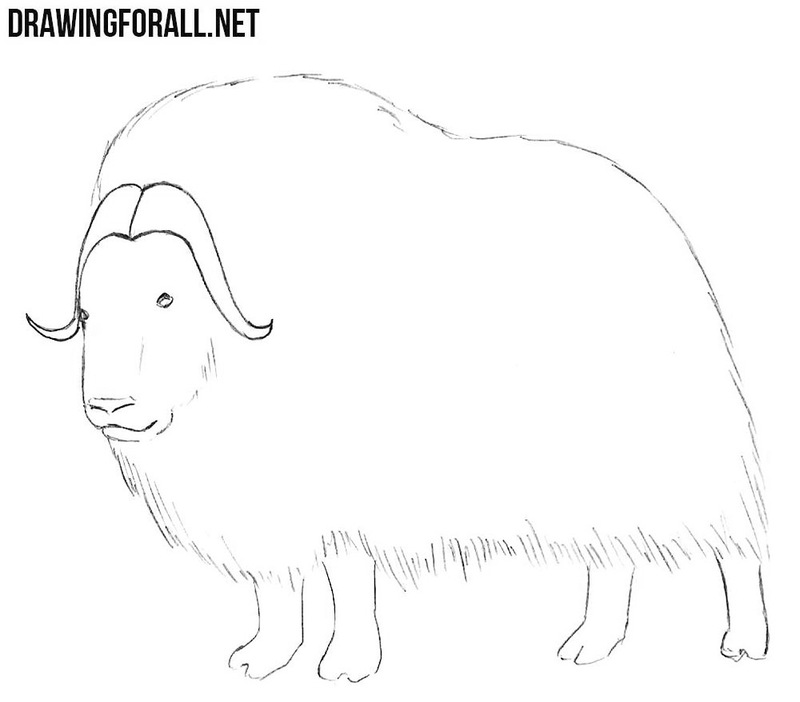 Today we decided to show you how to draw a muskox. 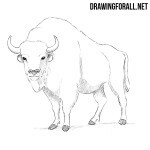 As you can see, this is an animal that is very similar to something between a bison and a sheep. 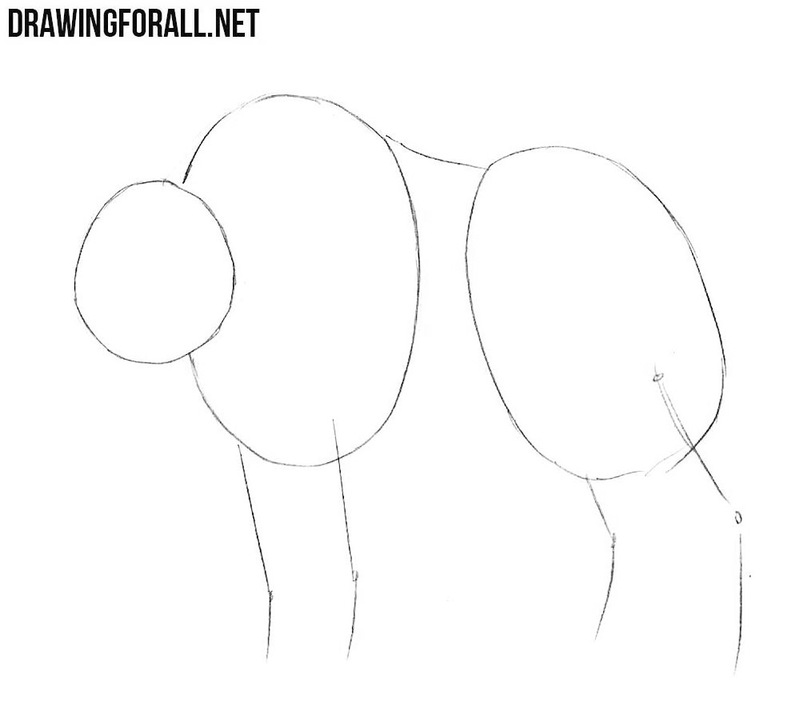 Take a pencil and draw a circle as a guide for the head and two ovals as guides for the chest and pelvis. After that sketch out the limbs using simple lines. 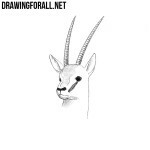 Sketch out the muzzle and horns on the head. Using ovals draw the limbs. Connect the head, ovals of the chest and pelvis creating the contours of the torso. 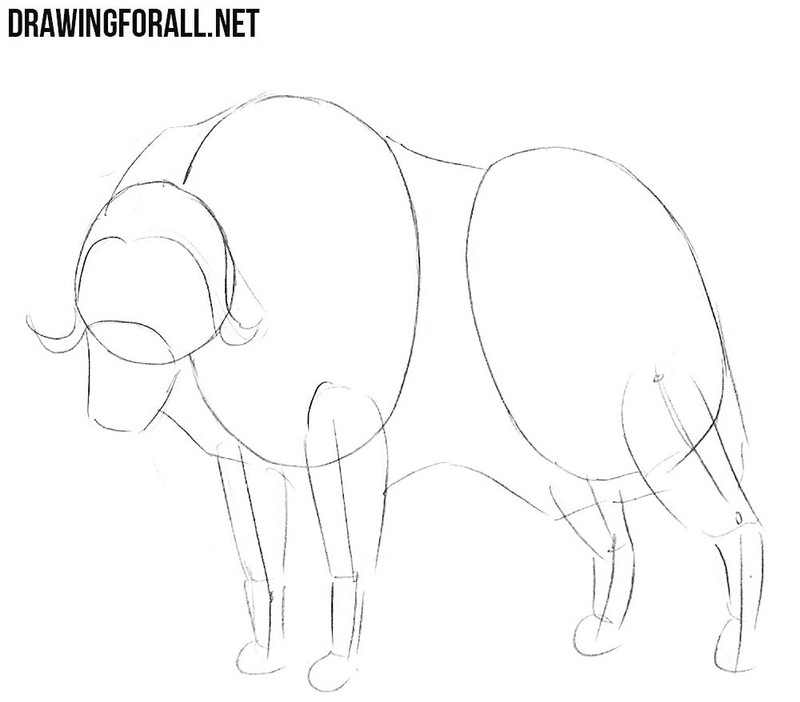 Let’s add some details to the figure of our muskox. At first draw out the horns that look like a haircut from 30’s. Then draw out the eyes, nose and mouth. 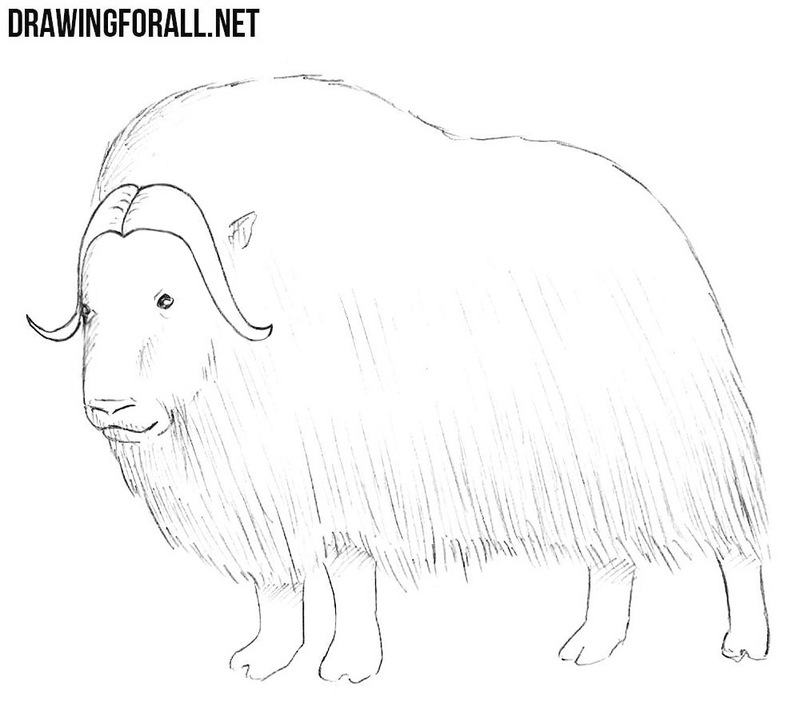 Make the contours of the animal more fluffy as in our example. We on the penultimate step of the drawing tutorial about how to draw a muskox step by step. Erase all unnecessary guidelines and circle the necessary lines to make them clear and nice. 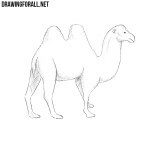 We think that it was not the most complicated drawing tutorial on our site. 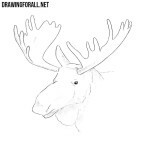 If you like to draw animals visit our tutorials about bulldog, horse or wolf. 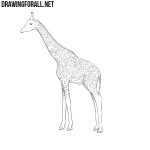 And of course you can read whole “Animals” category, there you will find a lot of interesting tutorials.